Cryptocurrency users are always looking for convenient solutions when dealing with exchanges. Unfortunately, there are numerous banks preventing users from buying or selling cryptocurrencies in this day and age. That makes the service provided by TransferWise interesting, a sit provides personalized bank details for users. 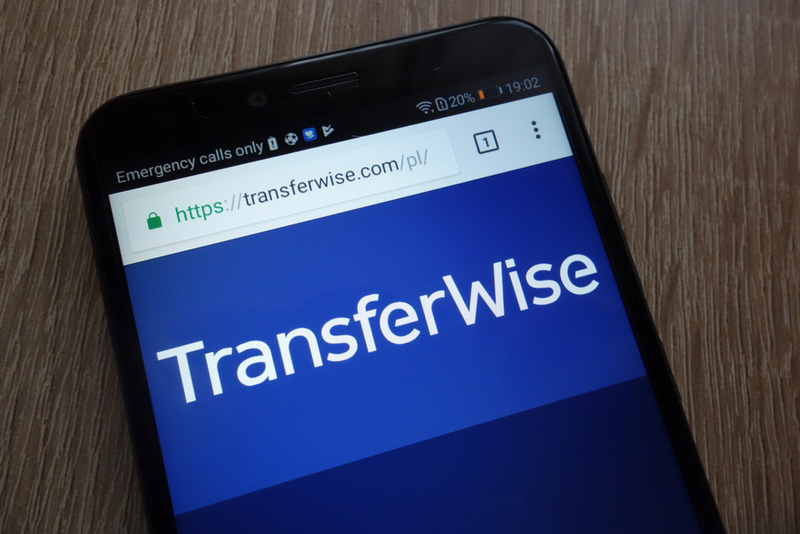 A little while ago, TransferWise introduced a new service for its customers. Although the company primarily focuses on facilitating cross-border payments around the globe, they also want to make this process a lot more straightforward as time progresses. By offering clients “personalized” bank account details, an interesting option has arisen.